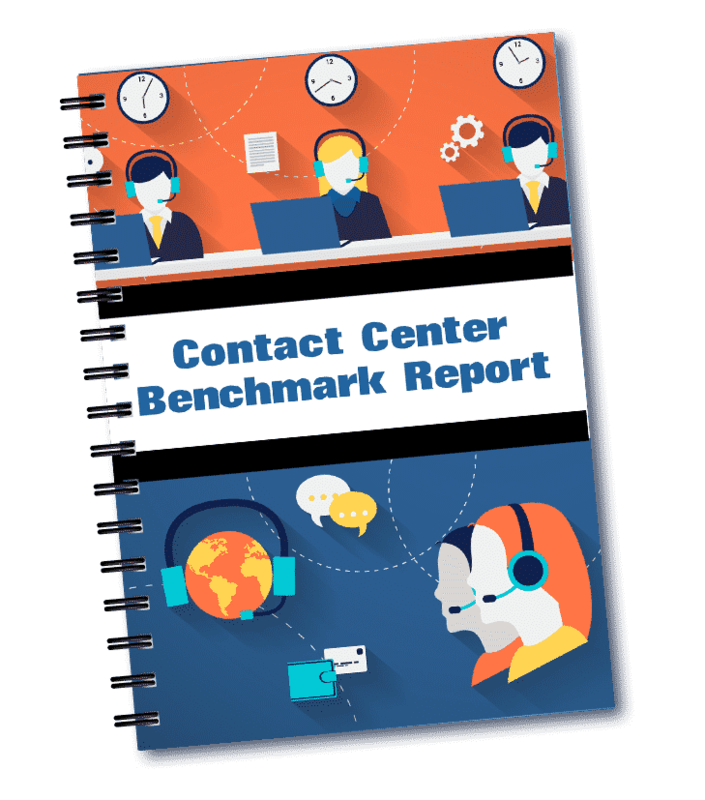 BenchmarkPortal professionals pioneered contact center benchmarking. In 1995 we conducted the first scientific, industry-wide benchmark study at Purdue University under a grant from IBM. BenchmarkPortal was awarded a U.S. Patent for its unique methodology of benchmarking call centers. We continue to expand and refine benchmarking metrics and techniques. We have done everything possible to simplify the survey experience and provide a complete glossary of terms to assist with any questions. Your metrics will be entered into our secure database and we will then create an individualized report just for you, which will show your metrics next to the averages for your industry sector. It will also show your position against your industry overall, on our proprietary four-quadrant matrix. 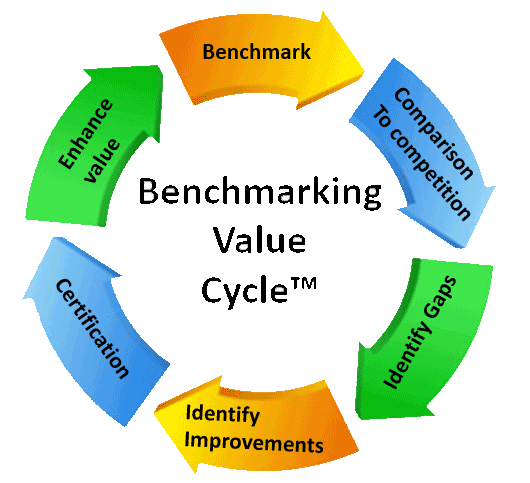 You are here because you recognize that benchmarking is an essential management tool. It is a key reference point to see where your center stands against industry peers, and will help with decisions to optimize your center in terms of efficiency and quality. When coupled with insights from our experts, the metrics come to life and help you identify needed improvements in people, processes and technology. In fact, today’s professional standards require managers to regularly benchmark their operations. This 41-KPI survey and individual report will provide your organization with a deep dive into the current state of your contact center. This is the same highly regarded survey that is used with clients in our Certification and Assessment programs. Once we receive the information, we will verify the data and set up an in-depth benchmarking presentation for you with a Certified Contact Center Expert. After the presentation, you will receive a copy of the 41-KPI report and the benchmarking analysis presentation to share internally with your organization. This 106-KPI survey and individual report will provide your organization with a deep dive into the current state of your contact center’s Customer Experience and Operational performance. This is the same highly regarded survey that is used with clients in our Multichannel Certification and Assessment programs. Once we receive your KPI information, we will verify the data and set up an in-depth benchmarking presentation for you with a Certified Contact Center Expert. After the presentation, you will receive a copy of the 88-KPI report and the benchmarking analysis presentation to share internally with your organization. 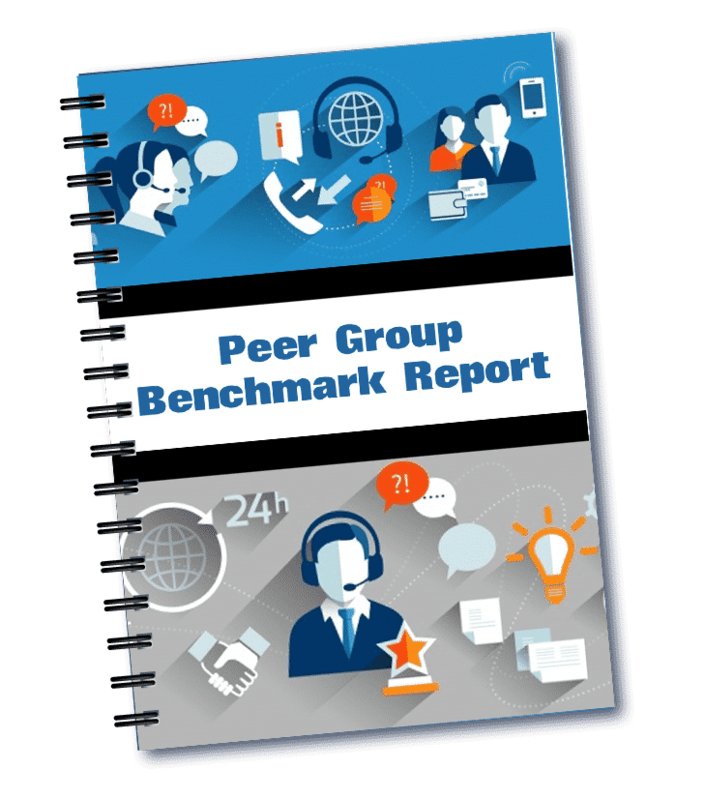 On request, BenchmarkPortal can create special Peer Group Reports that are tailored to the needs of our clients. For example, a regional bank may wish to order a Peer Group Report that benchmarks it against other regional banks; or a contact center in a low-performing consumer industry may want to compare itself with the best consumer-oriented centers in the retail catalog industry sector, so as to challenge itself toward better performance. Our Relationship Managers and Research Department will be happy to discuss your needs with you. Managerial visibility into your operational Efficiency/Effectiveness performance balance by contact channel—on a fact-based quantitative basis. Comparability to Industry cohorts: “How are you really performing”? Pinpointing performance gaps across contact channels with a high degree of precision. Spotlighting the Customer Experience and Customer Satisfaction, which is a key to unlocking higher value for your company. Identifying and quantifying contact routing and higher cost call avoidance and deflection opportunities and related process improvement initiatives. 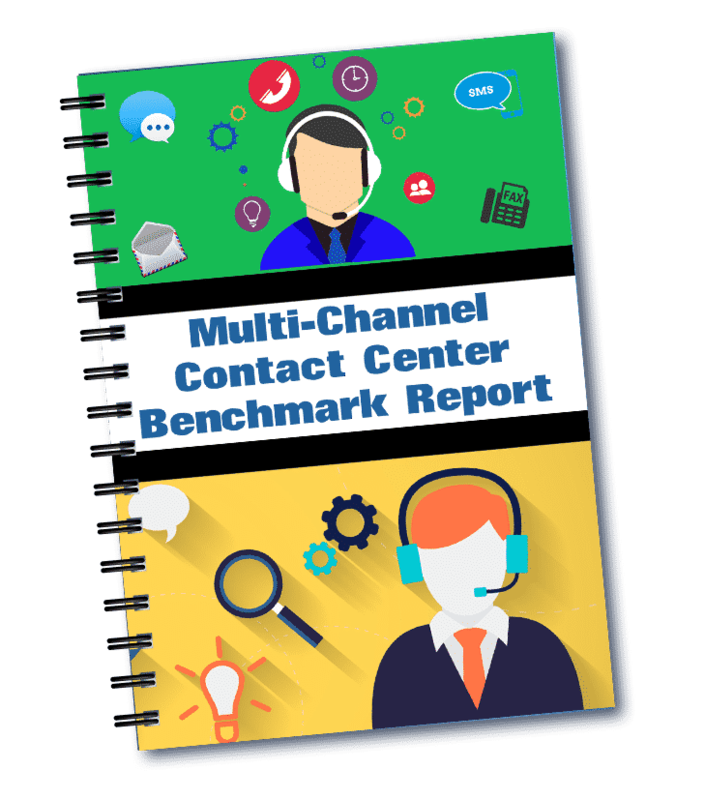 Managers recognize that benchmarking is an essential function for a properly managed contact center. The insights, efficiencies, and aids to decision-making that result from proper benchmarking are so compelling that today’s contact center professionals see benchmarking as central to their jobs.